Over 40 volunteers helped us to clean up our school site on Saturday 30th March. 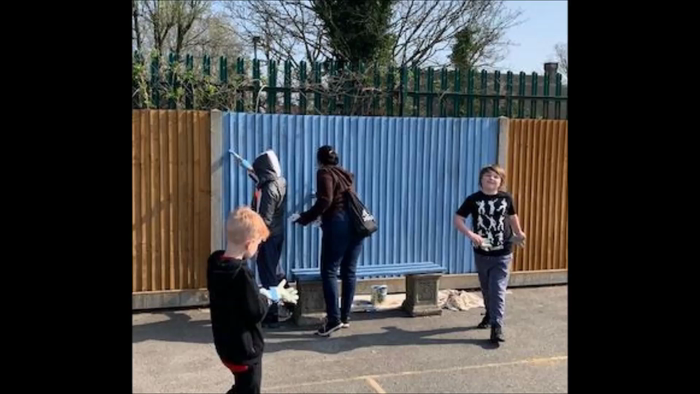 This involved painting a friendship bench in the playground, gardening and litter picking. We then had a BBQ!